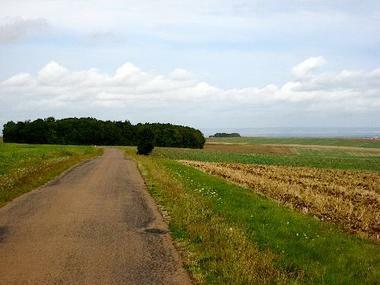 Circuit N ° 4 - 20 KM - Elevation: 330 m - Time: 2:15 From the small town of Etourvy the charm of Burgundy, go to attack the foothills of barrois hills a few miles from the Champagne appellation area. Take time to discover the common crossings where common Etourvy and outstanding natural and architectural heritage (castle, laundries, park, water, oil mill, church ...), and Chesley with its workshop artisanal terracotta tiles and faience. 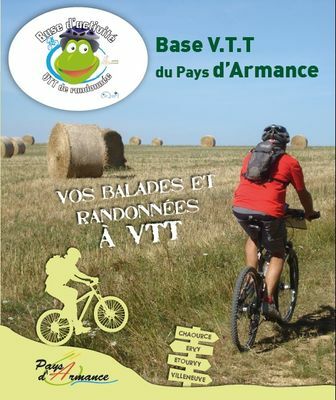 There is no review about Circuit Vtt Des Coteaux, be the first to leave one !